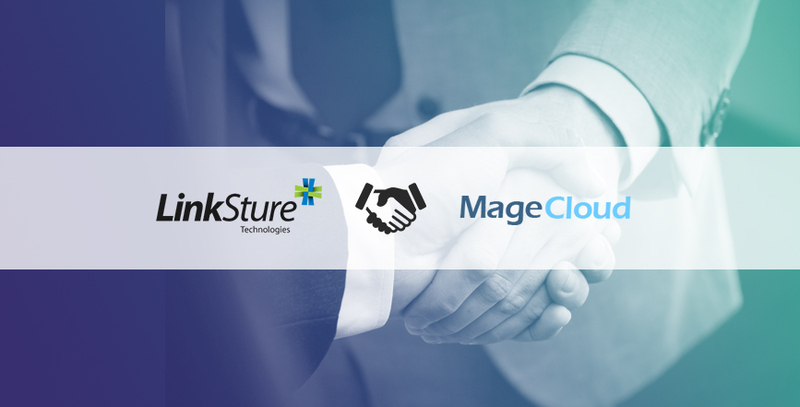 We’re excited to announce our partnership with MageCloud.net – provider of Magento solutions for marchants and developers, which allows launching Magento-based stores in a matter of minutes. As you know, we at LinkSture don’t like compromises. We offer only the best services of the highest quality, performed by the best design and development professionals. MageCloud lets you build Magento stores with pre-packaged modules, which in turn bridges the tech gap that some businesses find hard to cross. That’s why we decided to tell you a bit more about what they do. Their database consists of over 2,500 Magento extensions from hundreds of extension providers, like aheadWorks and Amasty. There are free and paid extensions and you’re bound to find something that fits your needs and budget. The downside at this point is the unavailable search option, which makes it hard to find the right extensions. We were assured though that it’s in the works. Want a standard Magento theme, or a localized one with features geared towards your audience? The choice is yours: MageCloud has a selection of themes, which cover various localizations and business niches. The number of available themes pales in comparison to the number of available extensions, but they’re also working on it. The best part about this service? You don’t have to be a developer to launch a store. Some basic IT skills are still required, but we don’t consider this to be a deal breaker. You will find some of our work featured in their marketplace and we do hope that you are going to enjoy the stuff that we have to offer.